They ruin your makeup, contribute to breakouts and literally give you sleepless nights. Yes, we are talking about pores—the bane of your life and a hitch in your way to having flawless skin. But before you do something about it and try to get them pores cleared up, let’s get you acquainted with your pores, shall we? 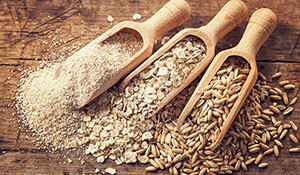 Here is everything you need to know about your pores and ways to tackle them once and for all. How do you deal with pores? Oil pores: Ever noticed little hair follicles on your face? Those are the oil pores. They produce oil and are larger and thus more visible. They lubricate the skin with its natural oil aka sebum, keeping it moisturised and healthy. Sweat pores: They are the pores that allow sweat from sweat glands to reach to the surface of the skin. These are tiny and less visible. Double cleanse your face with an oil-based and water-based cleanser to keep the pores clean and avoid clogged pores. You might notice your pores are larger after you’ve spent some time in the sun. This is because UV rays reduce the elasticity around the pores by weakening the collagen in the skin. This makes the pores appear even larger. 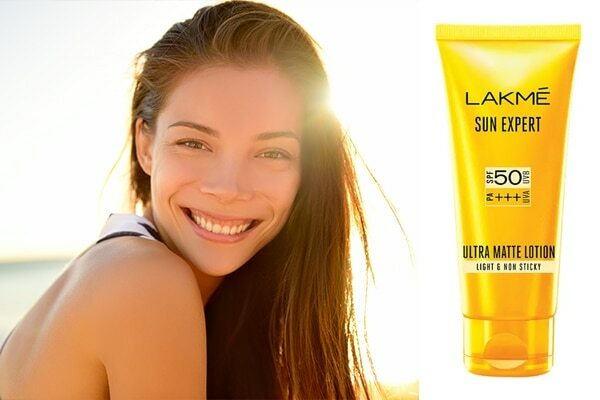 Apply a generous amount of Lakmé Sun Expert Ultra Matte SPF 50 PA+++ Lotion before going out. As your menstrual cycle approaches, skin problems get worse. 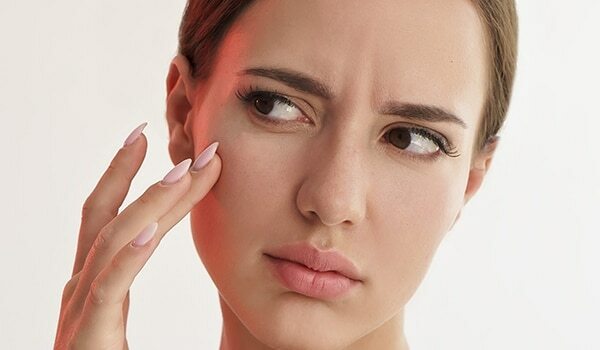 The rise in hormones makes your pores larger too. However, they do shrink as the hormone levels settle. The black in the blackheads is not dirt, but the oil and dead skin cells clogged in the pores. The sebum, which is actually white, gets oxidised and becomes black. 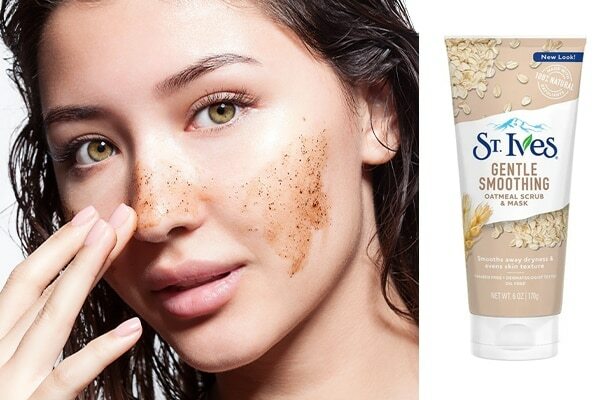 Exfoliating skin with St. Ives Gentle Smoothing Oatmeal Scrub & Mask will beat blackheads by cleaning the dead skin cells and blocked pores giving your smooth skin. You can’t get rid of your pores, but you can do something about it. You can make them appear smaller, shrink them and keep them clean. Wash your face with cold water and massage with ice cube. This will help make skin tight and reduce the size of pore. 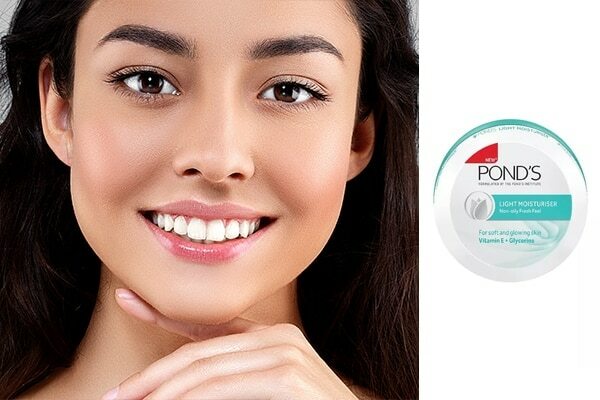 Use lightweight, oil free moisturiser such as Ponds Light Moisturiser Non-Oily Fresh Feel that doesn’t clog pores.